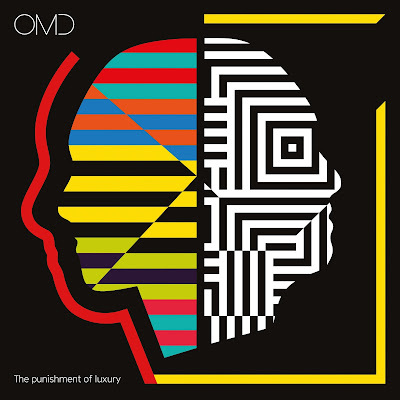 Orchestral Manoeuvres In The Dark are set to release their new album The Punishment Of Luxury on September 1st. They appeared on BBC Radio 2 a few days ago for a live sesssion, during which they paid tribute to David Bowie with a cover of the classic "Heroes." Watch how it went down below. 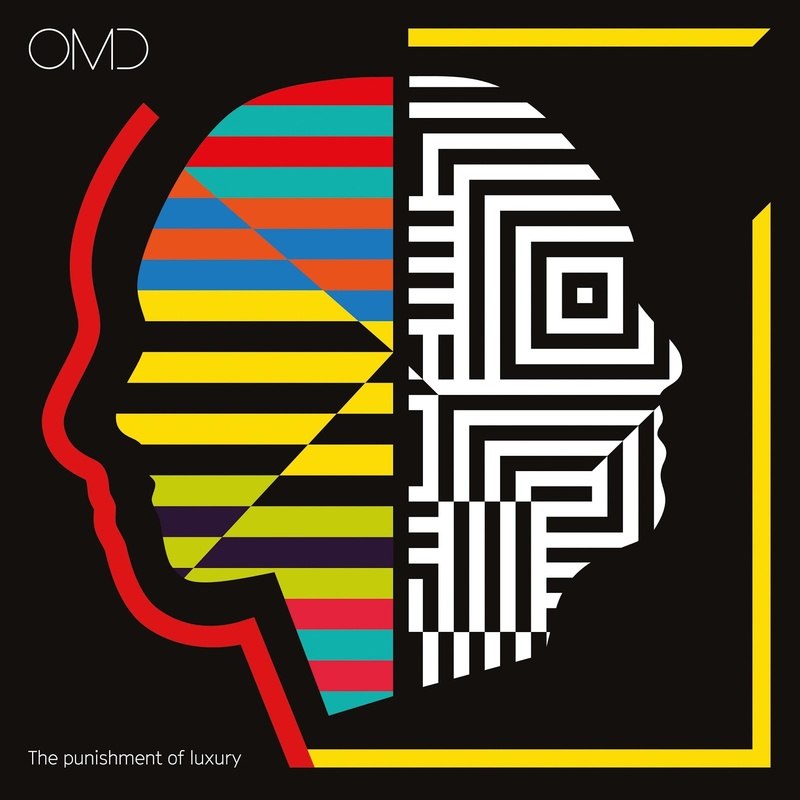 The Punishment Of Luxury arrives September 1st and is available to pre-order here.